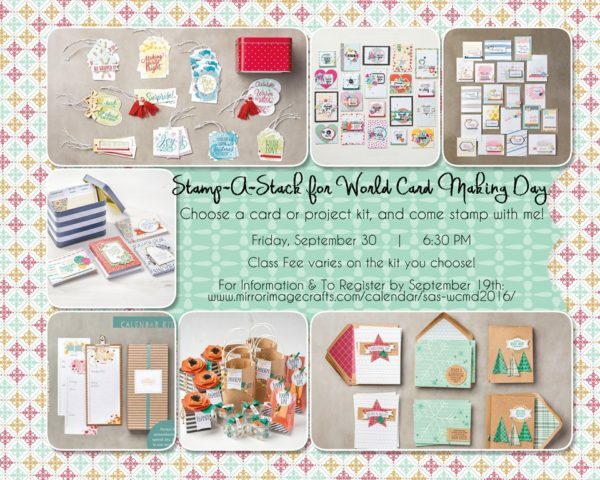 Hip Hip Hooray Card Kit from Stampin’ Up! Okay, I just have to share this quickly… because I just found it on the Stampin’ Up! website and ordered it right away for myself! I don’t usually have that kind of reaction to something! 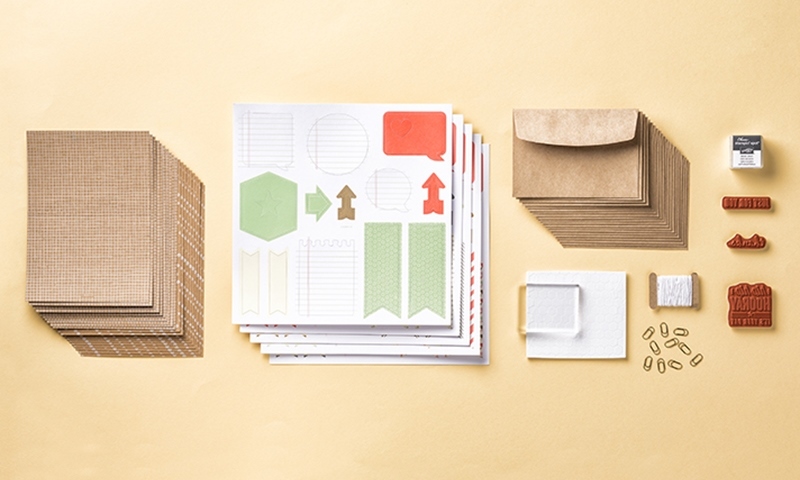 It’s the Hip Hip Hooray Card Kit! It comes complete with all the supplies you need to make 20 cards -for $19.95! I just ordered this kit yesterday, so once it comes in I’ll be sure to post all about it, including the cute cards I make with it!